Zonal’s technology can be applied to any geo-space at any dimension – a state boundary, a toll lane, flight corridor, or the POS in a store. Zonal recruits the navigation systems in smart devices to self-report and self-control within the zone. No additional hardware is required and no geo-locating services are needed – the device does not have to be tracked. 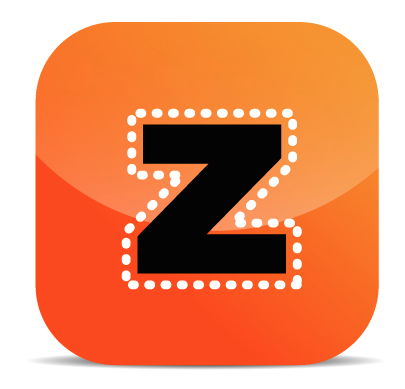 Zonal Systems offers a proprietary methodology that can add geo-zoning to certain types of mobile apps. Zonal enables owners and users the ability to put a virtual geographic zone around any defined space – whether two dimensional, three dimensional as to altitude or four dimensional as to time. Those zones can be stored in a cloud, located on an online map, then found and accessed by Zonal’s patented app. The Zonal code will work in most apps on Apple and Android phones. It can work seamlessly and transparently with the app’s function. Zoning does everything that geo-locators and proximity system do, and more. Geo-locators are legacy systems built to track pre smart phones based on their radial proximity to cell towers, WiFi routers or beacons. Geo-location merely locates the device in relation to the transmitter, they do not recruit a smart phone’s GPS capabilities. If done with cell tower geo-locators, the granularity of the geo-fence is very poor – on the order of hundreds of feet or more. iBeacons are used for geo-location in small spaces, but they require many devices and are not appropriate for large areas. Geo-fencing creates virtual boundaries between areas. Geo-zoning or geo-enclosure is an evolved form of geo-fencing that creates geo-enclosures or zones.